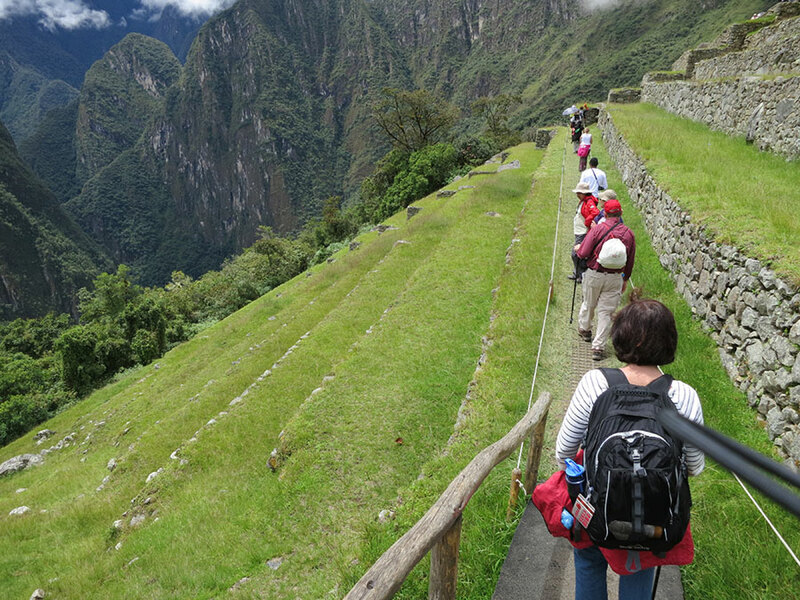 Peru’s Inca Imperial city and gateway to Machu Picchu, was created as a religious and government center. 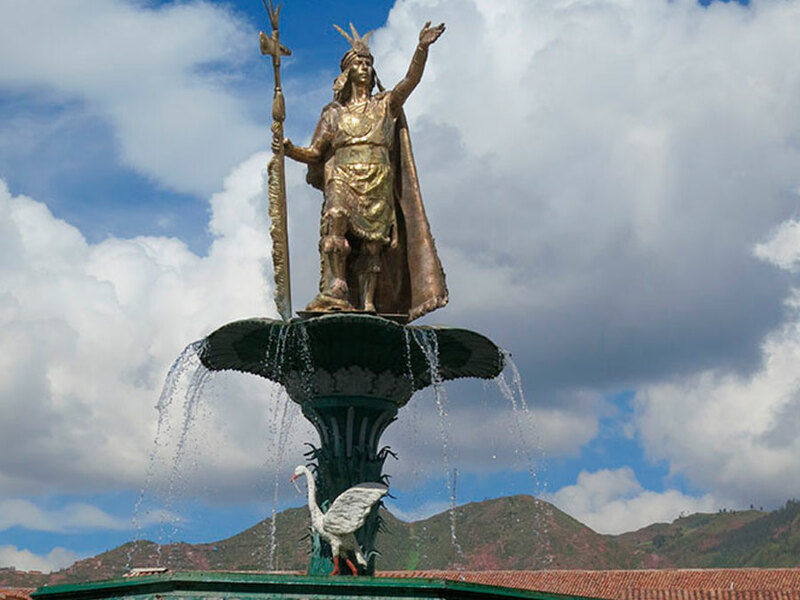 “CUSCO LA CIUDAD IMPERIAL DE LOS INCAS – SELVA AMAZONICA.”. Cusco la Ciudad Imperial de los Incas fue desarrollada como un complejo urbano con distintas religiones and funciones administrativas las cuales eran perfectamente definidas, distribuidas y organizadas. La ciudad Imperial del Perú y entrada a Machu Picchu fue creada como un centro religioso y gubernamental. La ciudad fue diseñada con vecindarios distintivos para la familia real, bloques de edificios gubernamentales y religiosos. Seduce, sorprende y natural la historia de Cusco vive en sus calles, sus plazas, valles y pueblos. Impactantes destinos y ejemplos de la elaborada ingeniería de los arteanos incas de pueden ver en los pueblos de Choquequirao, Saysayhuamán, Kenko, Tambomachay, Ollantaytambo y Machu Picchu, la joya inca construida con la sabiduría de los antiguos Peruanos, en un ambiente ecológico. Atractivo paisaje como el del Valle Sagrado, dónde las montañas están cercadas por terrazas. Esta precisa y cuidadosa planificación hace de Cusco un único destino accesible para personas de caminar lento y personas que viajan con sillas de ruedas, caminantes ayudados por bastones. El hecho que sea accesible hace de estas vacaciones una experiencia inolvidable. Descubra el río Amazonas, su flora y su fauna, su ambiente natural. Disfrute de un ambiente auténtico donde lo mítico se mezcla con lo mágico. Nueve noches alojamiento accesible / Diez Días. 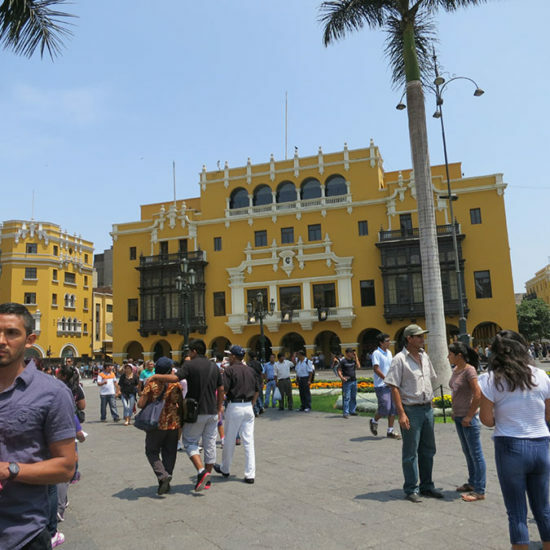 Arrival and transfer to your hotel in Lima. Overnight at Novotel Lima Hotel****. Breakfast at the hotel. Transfer to the airport to take your flight to Cusco. Arrival, meeting and transfer to your hostel. Rest of the day free to acclimatize. Overnight at Novotel Cusco hotel****. Breakfast at the hotel. 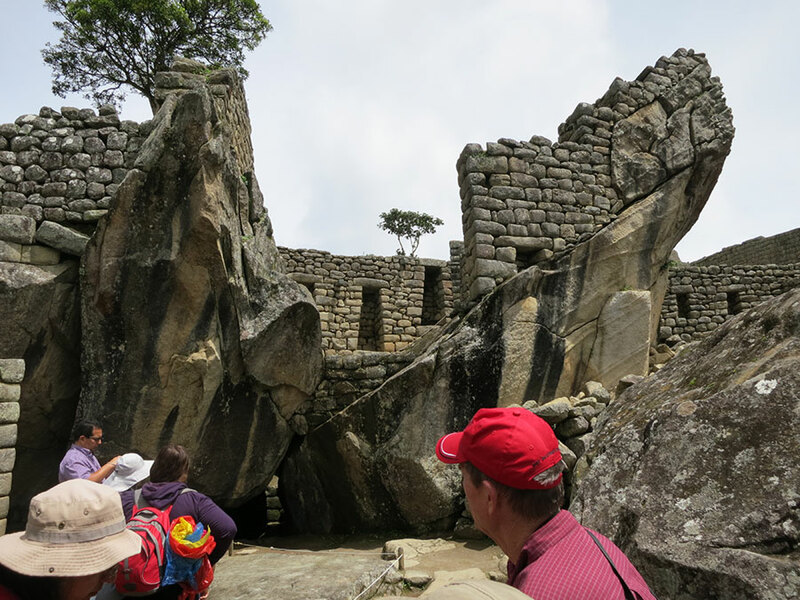 Our guide will pick you up to bring you to your interesting city tour where you will have the chance to visit the beautiful Cathedral, the Koricancha or Temple of the Sun and the four nearby historical sites which are Sacsayhuaman, Q’enqo, Puca Pucara and Tambomachay. 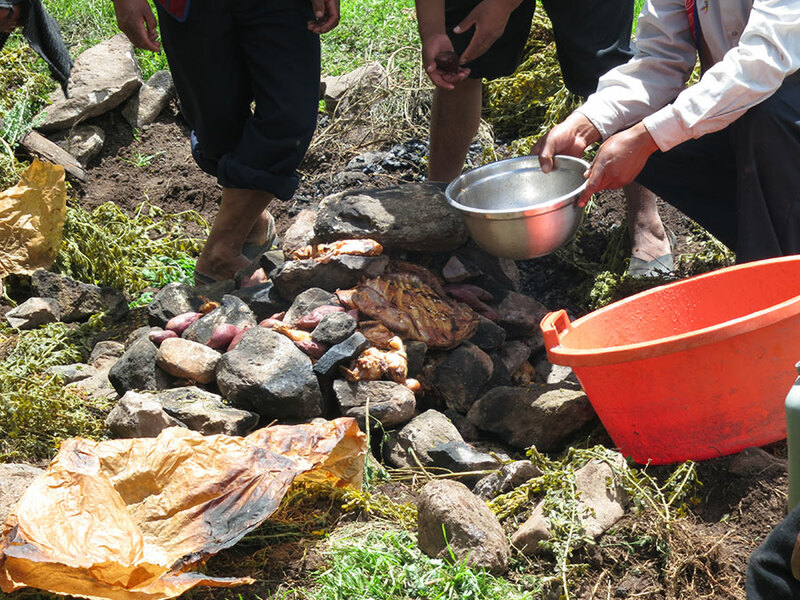 Delicious lunch at the Inka Grill Restaurant, near the beautiful main square of Cusco. Overnight at Novotel Cusco hotel****. Breakfast at the hotel. 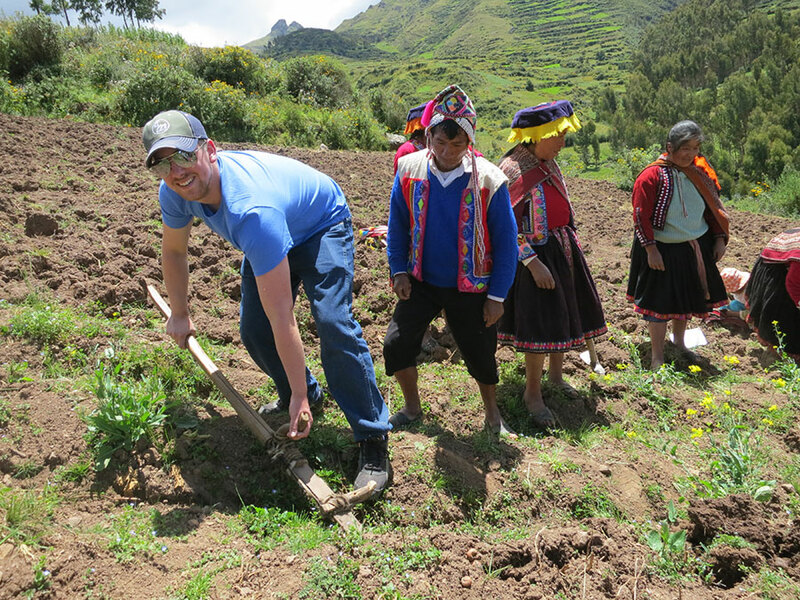 Approximately 9am our guide will pick you up to start your tour to the amazing Sacred Valley tour. 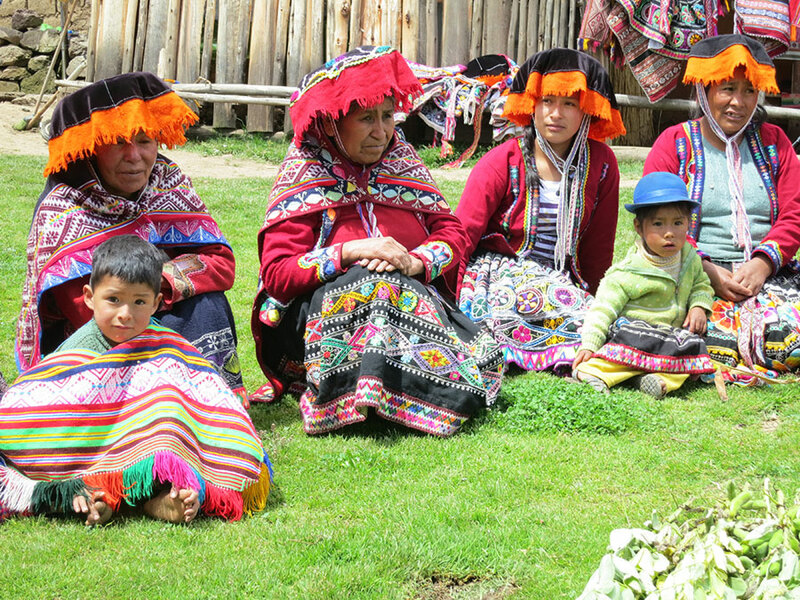 Your first stop will be the town of Pisaq which has a unique handicraft market. The colorful handmade textiles are the highlights of this market. Then you will visit the inca site of Pisaq. After this visit you will have a delicious buffet lunch at the Tunupa restaurant. Then you will visit the town of Ollantaytambo, an amazing town where you can appreciate the Inca constructions as they were in the past time. People still live in these houses. 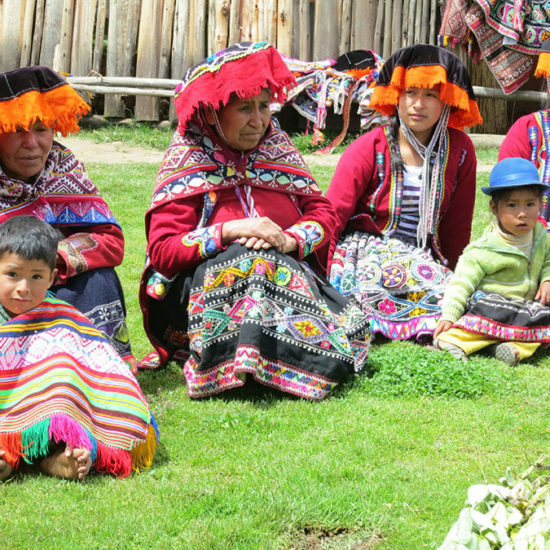 And finally, you will visit the town of Chinchero, where you can deal to buy really beautiful textiles. Return to Cusco. Overnight at Novotel Cusco hotel****. Breakfast at the hotel. 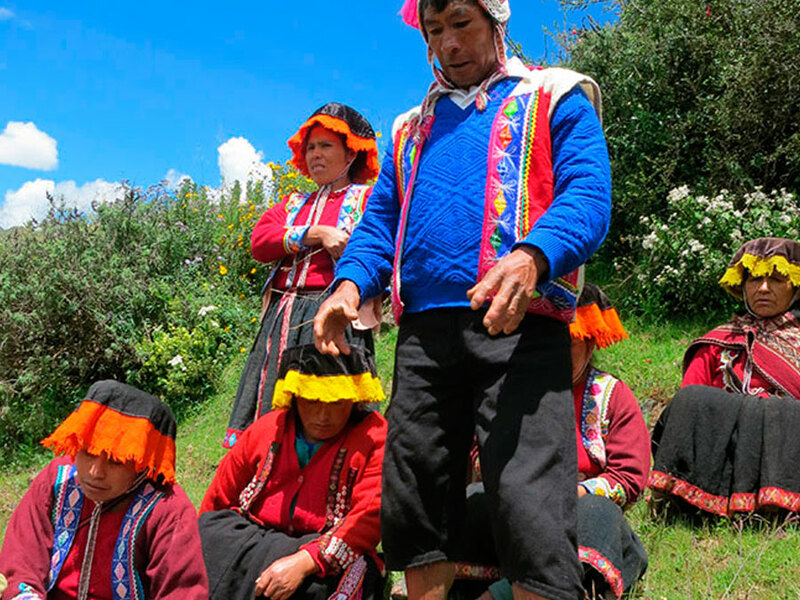 Approximately at 9am we will pick you up to bring you to the fantastic salt mines of Maras and then to the mysterious circular Inca terraces of Moray. This is a half day tour. So you will have free time to explore by yourself the city. Delicious dinner included in the nice restaurant called Inkanto. Overnight at Novotel Cusco hotel****. Pick up from your hotel and transfer to the train station Poroy to take your train in Expedition service to Aguas Calientes. After two hours and a half you will arrive to Aguas Calientes town. 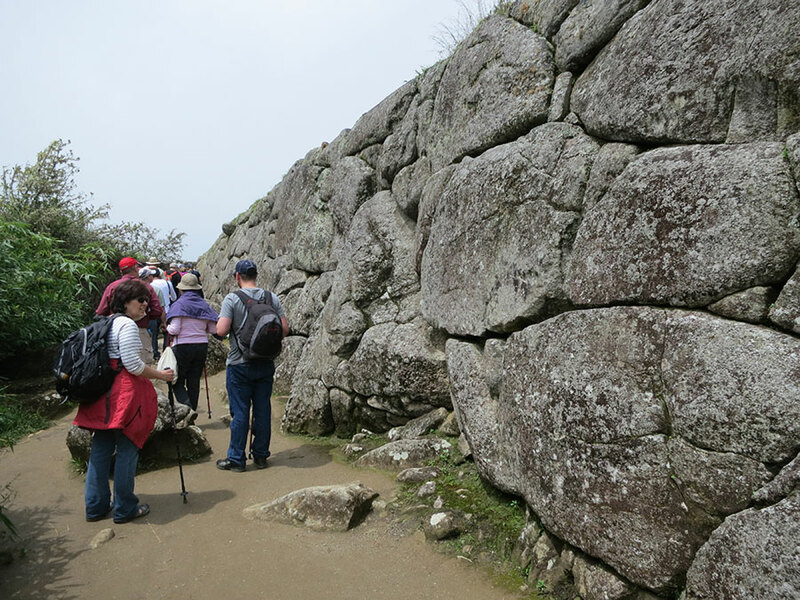 Then your will take a bus that will bring you to the amazing historical site of Machu Picchu. This trip is just 30 minutes. 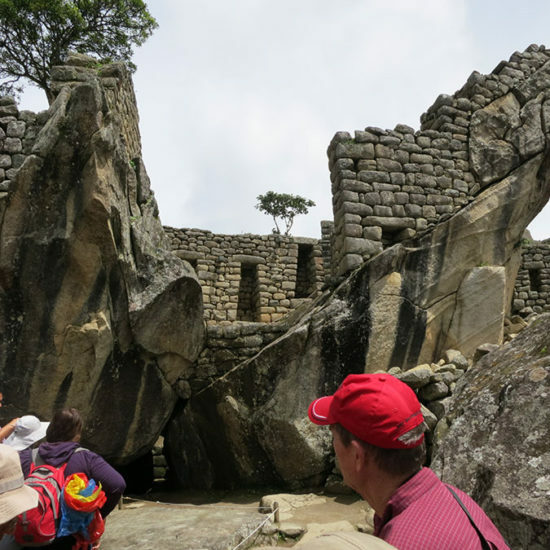 When you arrive will give two hours tour to the different Inca’s constructions and you will appreciate the nature that involved this majestic historical site. We will provide you an assistant to help you with the wheelchair. After your tour, you will have your lunch at Toto’s house. Please be at the train station 30 minutes before the hour that shows at your train ticket. Transfer to your hotel from the Poroy station to Cusco. Overnight at Novotel Cusco hotel****. Breakfast at the hotel. 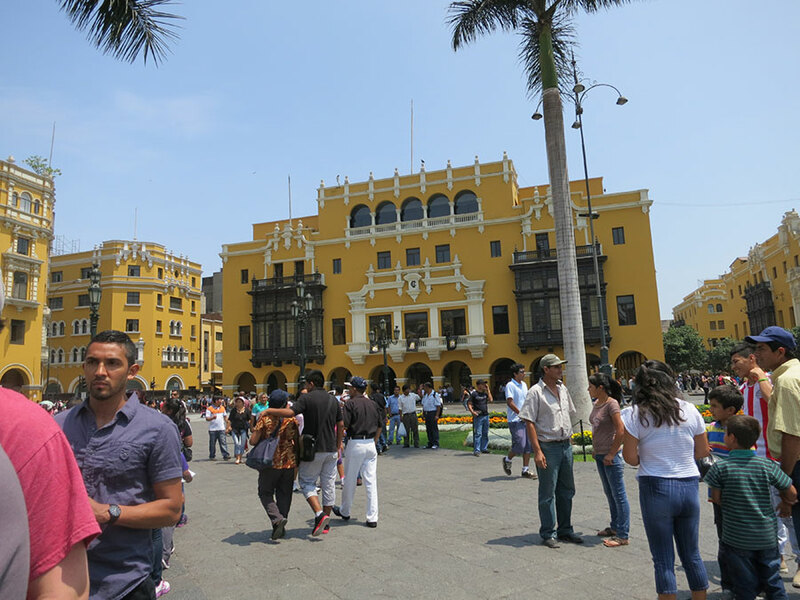 Transfer to the airport to take your flight to Lima and then your international flight.